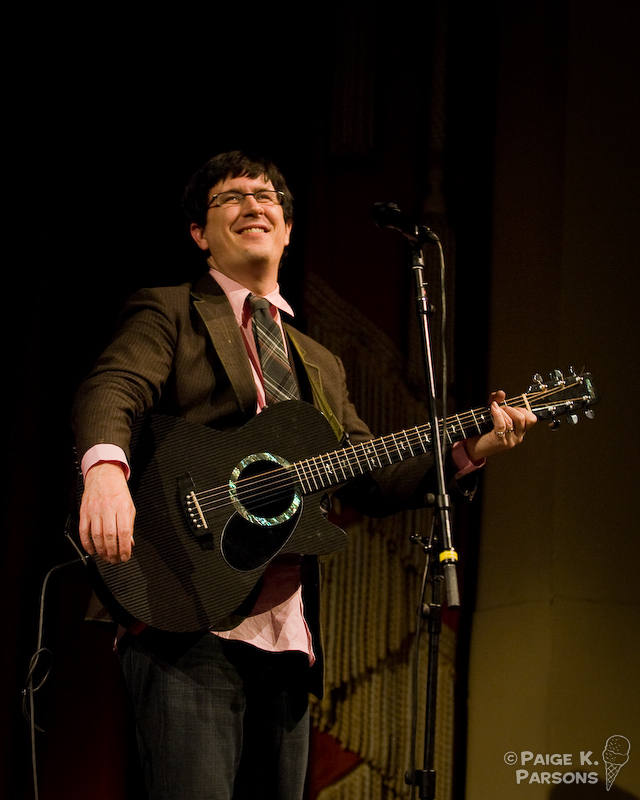 San Francisco Film Society Presents World Premiere of ‘Sir Arne’s Treasure’ with the Mountain Goats in Solo Performance, December 14 at the Castro Theatre. The San Francisco Film Society will present Mauritz Stiller’s 1919 silent film classic, Sir Arne’s Treasure, with live musical accompaniment by indie rock icon John Darnielle of the Mountain Goats, Tuesday, December 14 at 8:00 pm at the Castro Theatre, 429 Castro Street. “As a longtime admirer of Mauritz Stiiler’s remarkable film and John Darnielle’s musical artistry I’m thrilled that the Film Society is presenting this unique pairing of kindred aesthetic sensibilities,” said Film Society programmer Sean Uyehara. Darnielle will be presenting the world premiere of his live score for Sir Arne’s Treasure as part of the Film Society’s ongoing endeavor to present classic silent films with live music performed by extraordinary contemporary musicians. Previously commissioned works are 20,000 Leagues Under the Sea with Stephin Merritt, The Lost World with Dengue Fever, The Golem with Black Francis, The Phantom Carriage with Jonathan Richman, Street Angel with American Music Club, Sunrise with Lambchop, A Page of Madness with Superchunk and Jean Painlevé: The Sounds of Science with Yo La Tengo. Tickets are $22.50 general, $21.00 seniors, students and persons with disabilities. Box office opens online at sffs.org, by calling 925-866-9559 or by faxing 925-866-9597. For complete program information, visit sffs.org/Screenings-and-Events.